We provide an end of tenancy clean, we also provide carpet cleaning and a oven cleaning service. Moving house can be quite hectic, a lot of customer's dont realise how long it take's to clean the property fully leaving the house ready for the new tennants or prior to resale or maybe this is in your end of lease requirement. 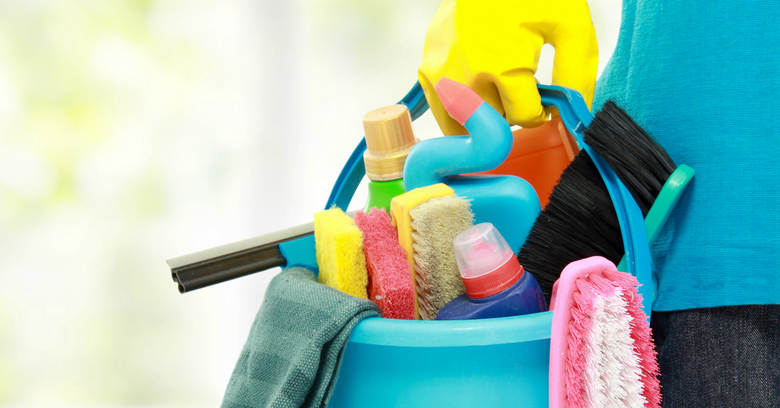 leaving it to the last minute to orginase a end of tenancy clean or needing to clean yourself can add a lot of stress as it may be a struggle to start the moving in procceses in to your new property until you have finished or orginised the cleaning service. We can help not only can we move you we also have a small team of cleaners that provide a one off end of tenancy cleaning service in Reading, we offer full deep down one off clean's, carpet cleaning and a oven cleaning services. Please call Andy to arrange a end of tenancy clean, we can also provide a fixed quote for the full moving service and clean.